SKU: SDS465. Categories: All Manual Toothbrushes, Butler GUM Manual Toothbrush. Raised center bristles form a domed cleaning surface which supports the recommended 45° angle of brushing. 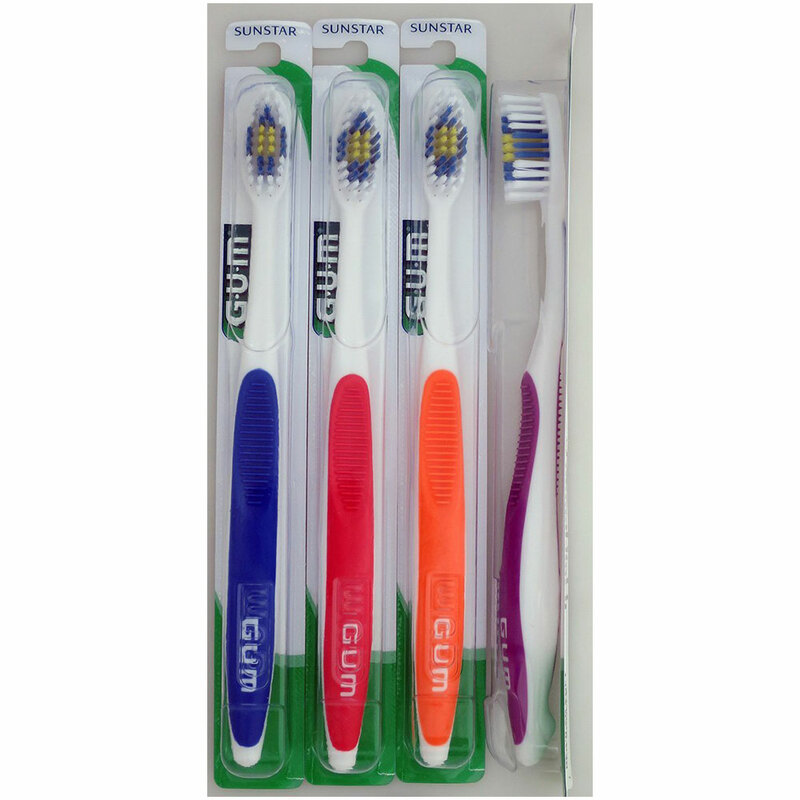 Clinically proven to reduce subgingival plaque. 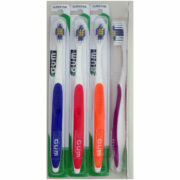 Tapered end-rounded bristles provide a safe and gentle toothbrush for both soft and hard tissue. Textured bristle tips allow the bristle to pick up the plaque. Comfortable soft grip with raised ribs on both sides.